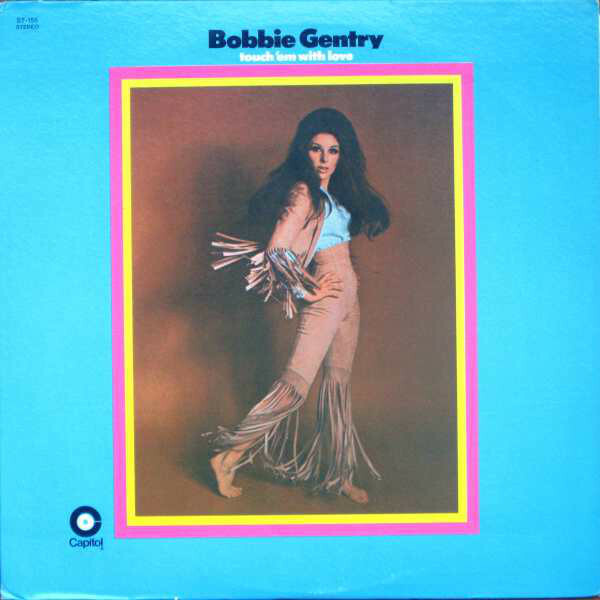 Bobbie Gentry (born July 27, 1944) is an American singer-songwriter. She was born Roberta Lee Streeter to Portuguese parents in Chickasaw County, Mississippi. 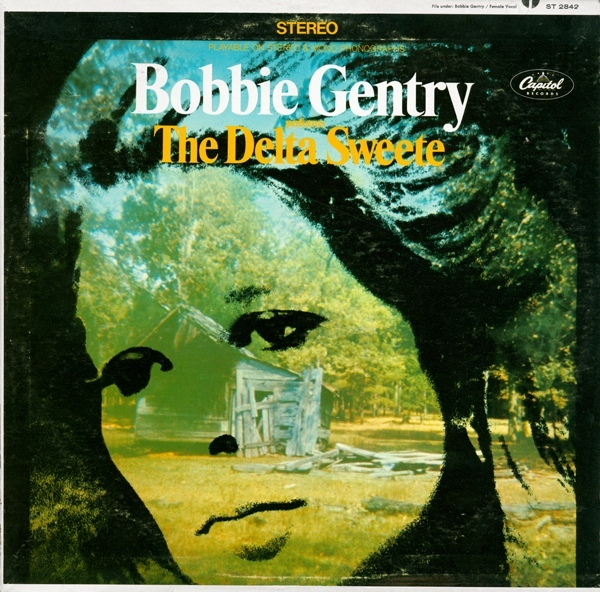 She shot to international fame in the summer of 1967 with the quirky and intriguing "Ode to Billy Joe", written by Gentry and sung in her warm, captivating style. "Ode" was listed as the most popular single of the year in many U.S. record surveys and was admired by Frank Sinatra and other singers. Gentry toured briefly with the country singer Glen Campbell and performed on a number of U.S. television programs and specials in the late 1960s. 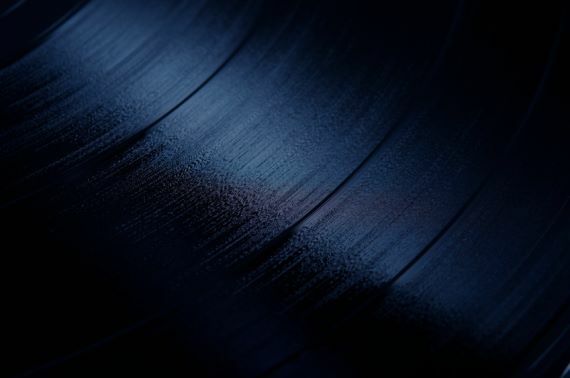 Her other notable singles include her composition "Louisiana Man" as well as a mellow version of a Burt Bacharach-Hal David song, "I'll Never Fall in Love Again". The latter went to No. 1 in Great Britain in 1970, a year after Dionne Warwick had a hit with it in the United States. 1970 also saw the release of another U.S. hit with the self-penned "Fancy," which rose to number 26 on the Country chart and 31 on the Pop chart. This enduring tale was covered with major success by Reba McEntire in 1991. 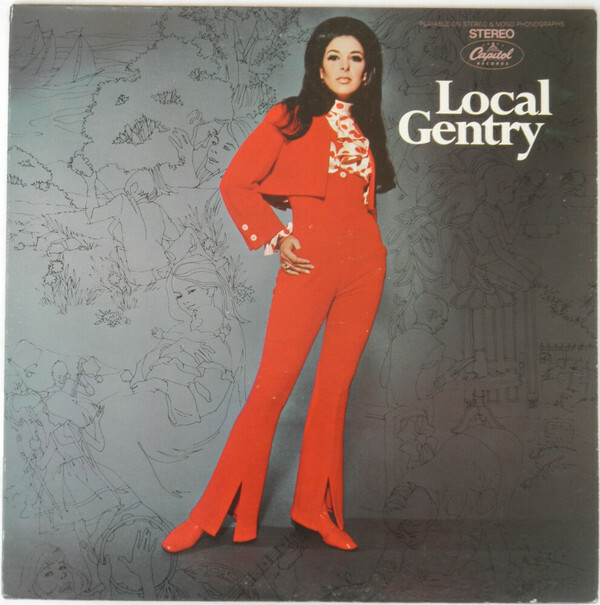 After several more albums of increasing ambition and maturitybut failing popularityGentry left the music business in the early 1970s to concentrate on business interests.